Summary : Jane Moore has not had a happy couple months. Her parents died in a car crash, she is forced to drop out of college and her siblings don’t seem to care too much about her circumstances. She is forced to sign up for a job with Discriminating Nannies, Inc. Her serious demeanor wins her points with the interviewer who is looking for somebody for a special job – working for the uber famous rock star, Nico Rathburn. Although initially turned off by his arrogant demeanor, she can’t help but be fascinated by him. She starts to realize that beneath his brooding exterior lies a magnetic personality and a kind heart. But Jane must contend with more than just this forbidden romance, there is a mystery at Thornfield Park. 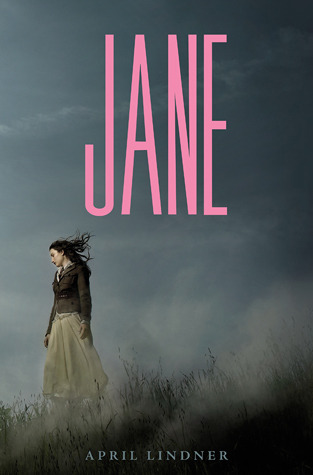 Something is going on, but you don’t know what is….do you Miss Jane? 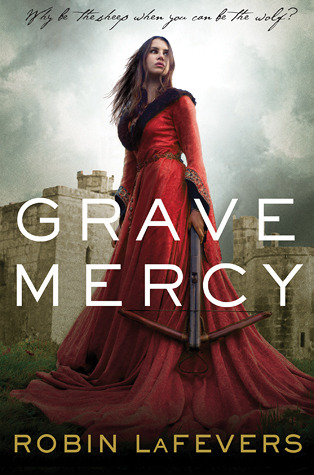 My Take : If the plot seems extremely familiar to you….congratulate yourself dear Reader, it IS a retelling of Jane Eyre. If you read my previous post then you know that Jane Eyre is my top favorite book OF ALL TIME….so the stakes were high for this one. I actually ended up really liking this one. Now, if you are expecting something that is as good as Bronte’s version, then you should probably not read this. Come on, we are dealing with one of the classics here… but if you are looking for something fun, something romantic, something interesting and new, then please read this book. I enjoyed Linder’s writing, it was quick paced, didn’t drag at parts and meshed the old time themes with modern vernacular. I thought it was a stroke of genius to make Rochester a rock star, because truly what could give you both money and fame in this world, making you attractive to the wrong kinds of women. Jane is her usual recalcitrant, serious but deeply passionate self. My only real issue with the book was that it seemed to almost follow Jane Eyre too closely (which I know doesn’t make complete sense). I found myself occasionally wondering why I was reading this book if it was basically the same thing as the original just in a modern setting. But this was only occasionally and I found myself wanting to finish it. I give this one eight shoes. Anybody else read this? Did you enjoy it or did it just make you long for the original? Remember to sign up to follow my blog!